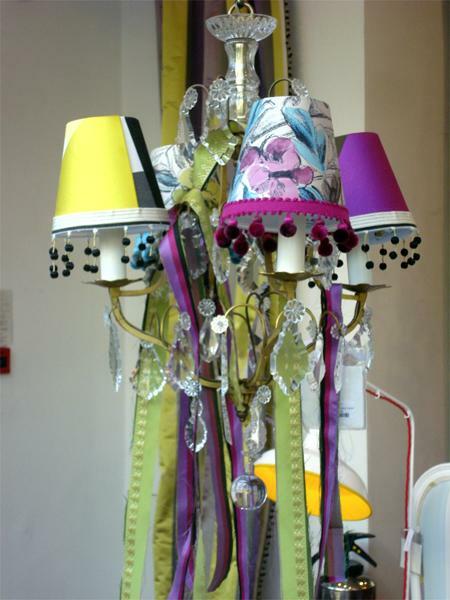 It's a really wet, cold, winter Sunday afternoon and what can be more inspiring and cheerful than searching the net for colourful lampshades, to cheer up the day. 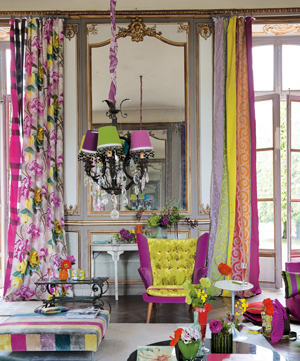 Who said chandeliers shades must be all one colour? Make a bold statement and add trim too!